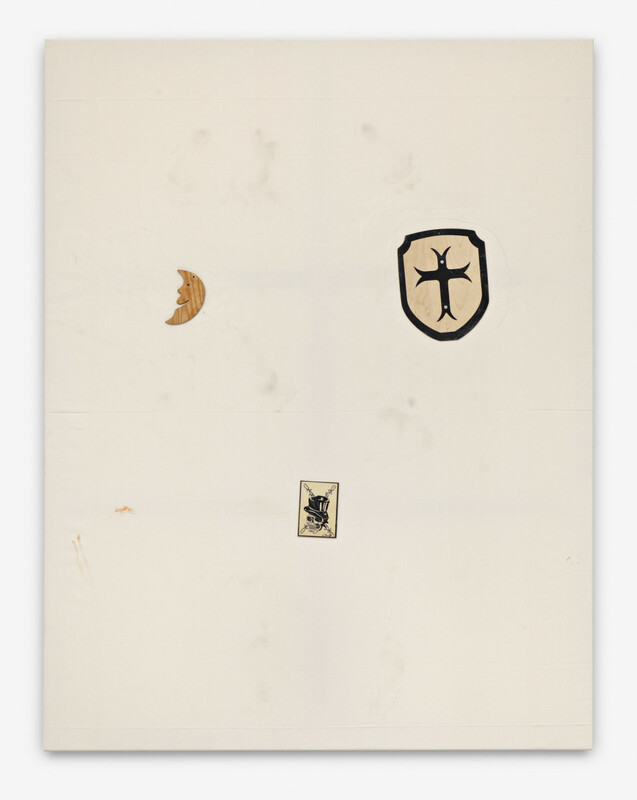 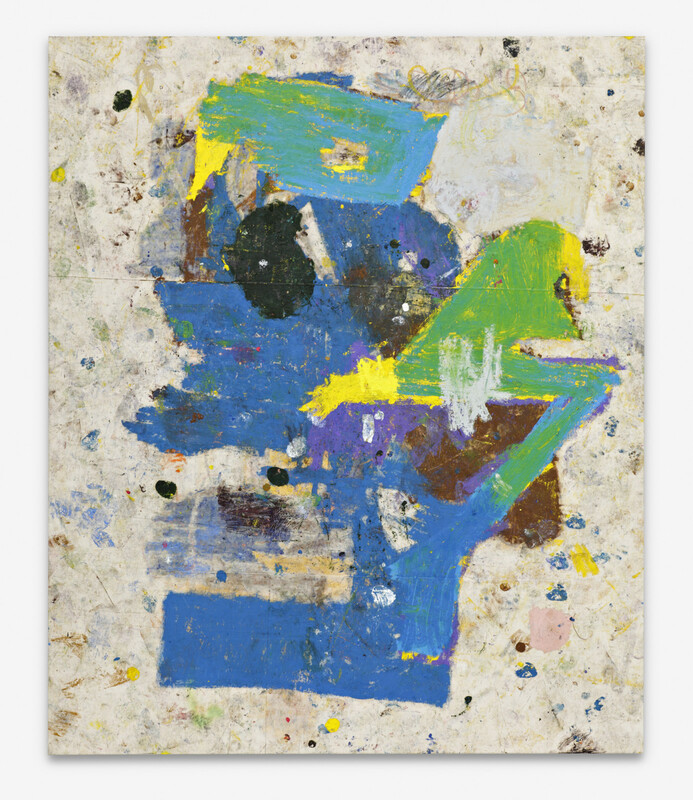 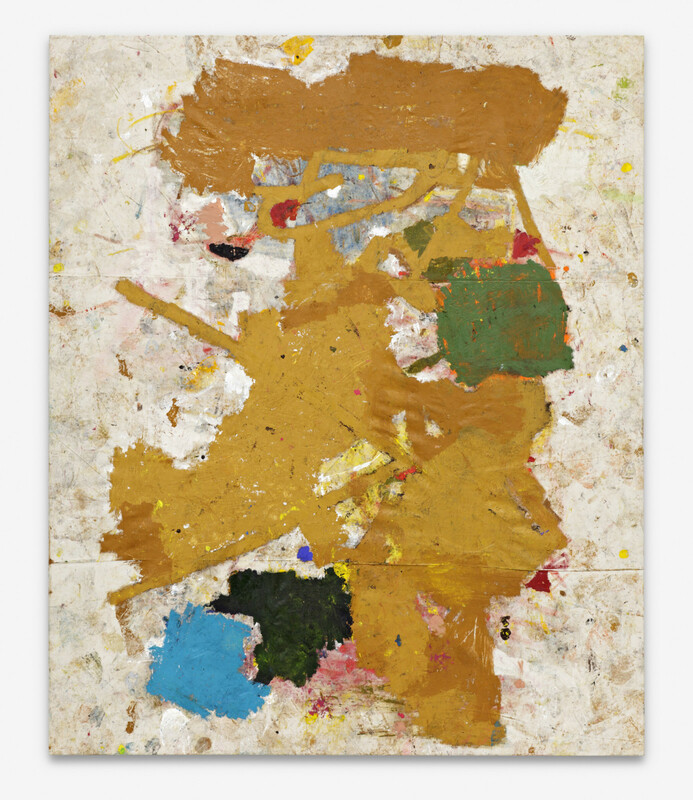 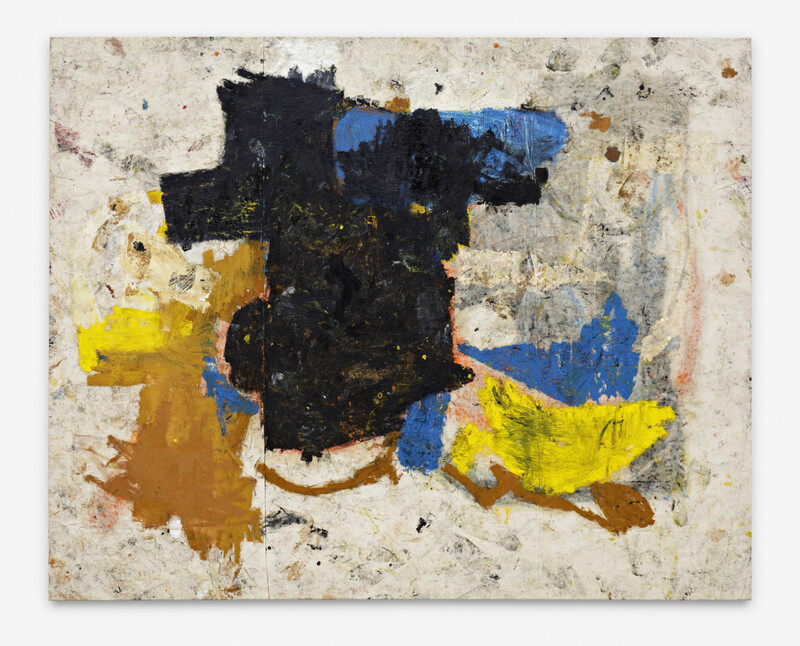 Peres Projects will present the paintings of Joe BRADLEY at the art fair, ABC, Art Berlin Contemporary. 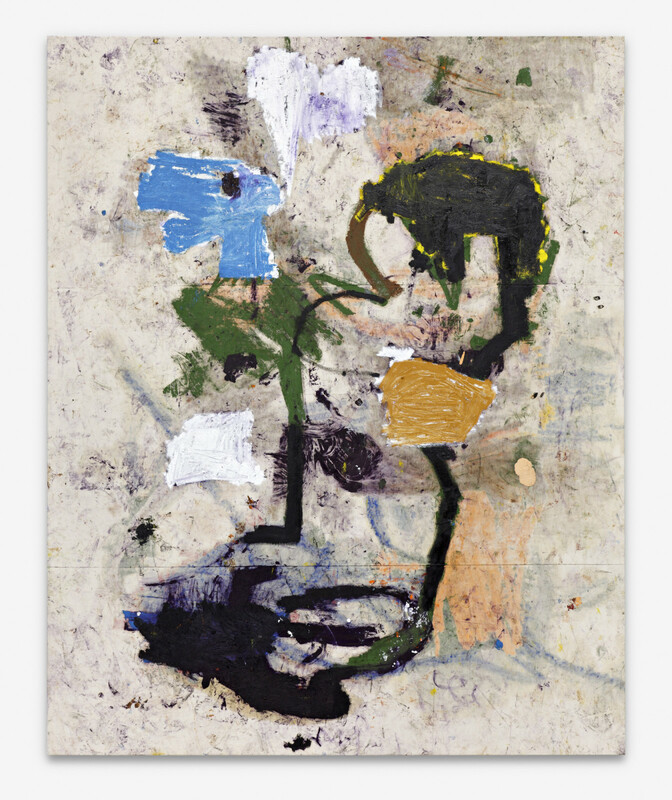 From 7 – 11 September ABC, Art Berlin Contemporary will address the topic of painting. 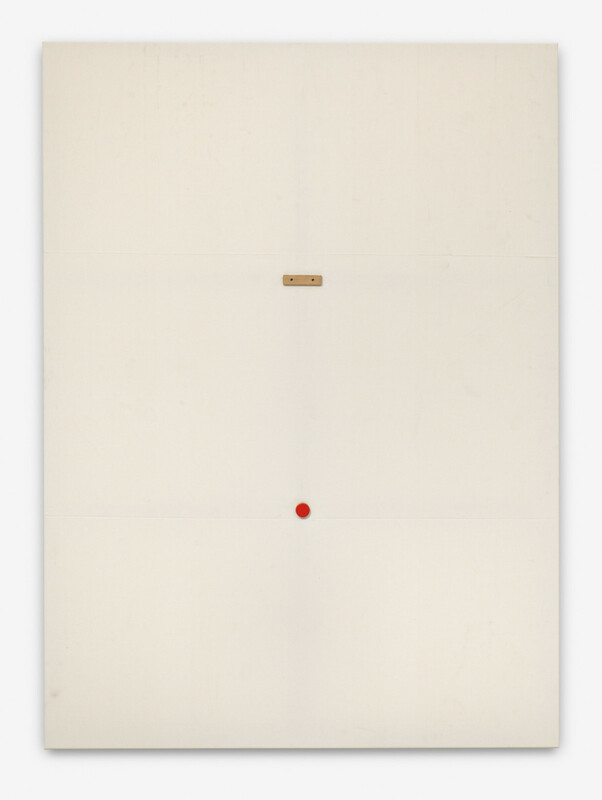 ‘about painting’ will survey contemporary painting practices, presenting not only works on canvas, but also videos, photographs and sculptures that deal with the classical medium.